Killhope Lead Mine another fun day out. I think I will be going back to try and get some more photos in the mine as I had no light and had to guess, and we never got round the full place. 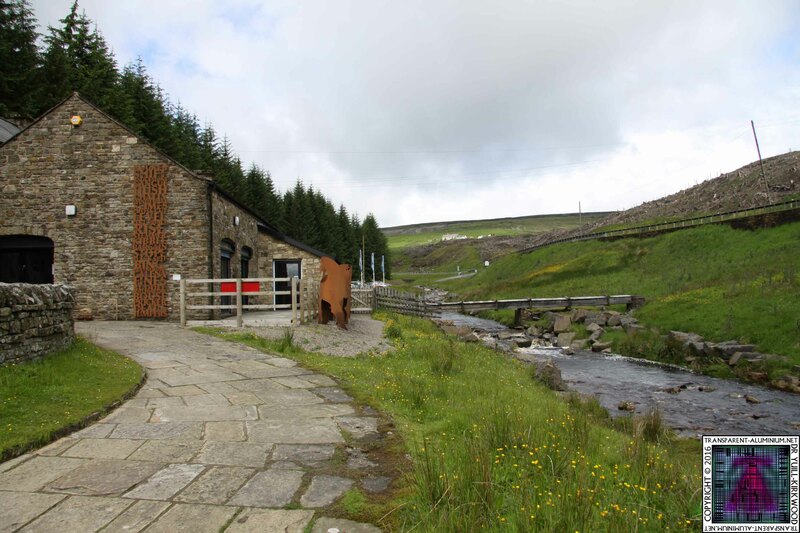 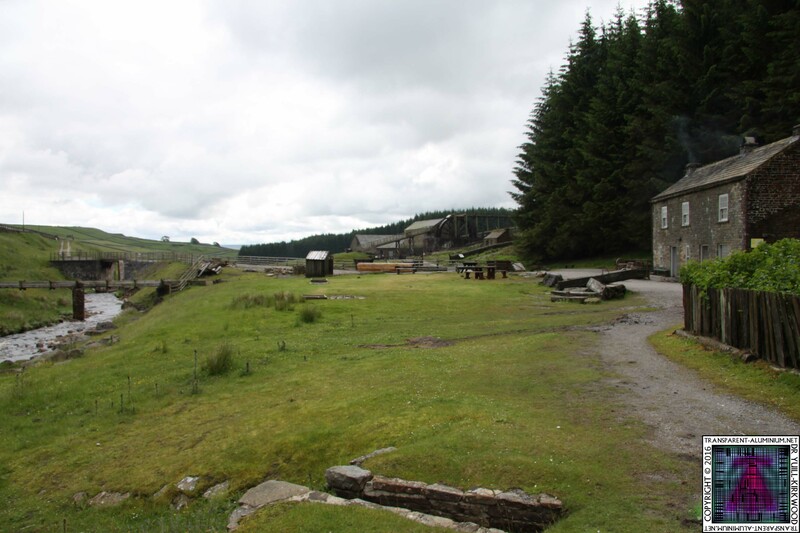 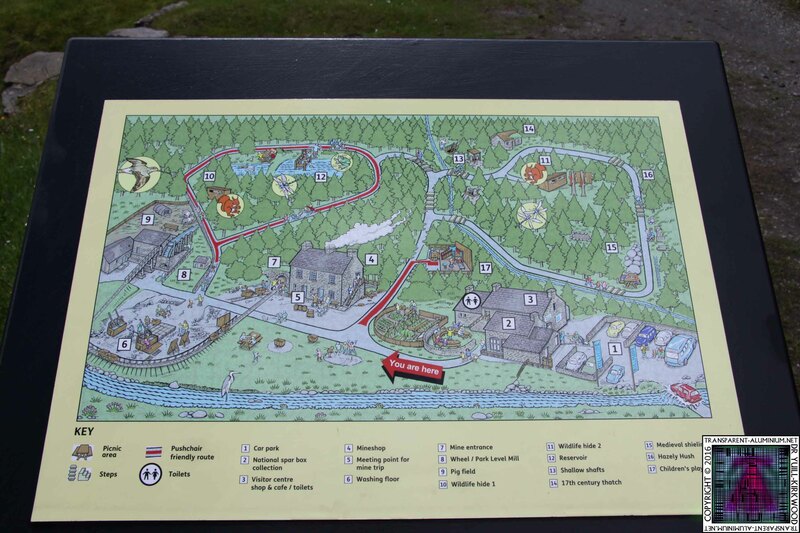 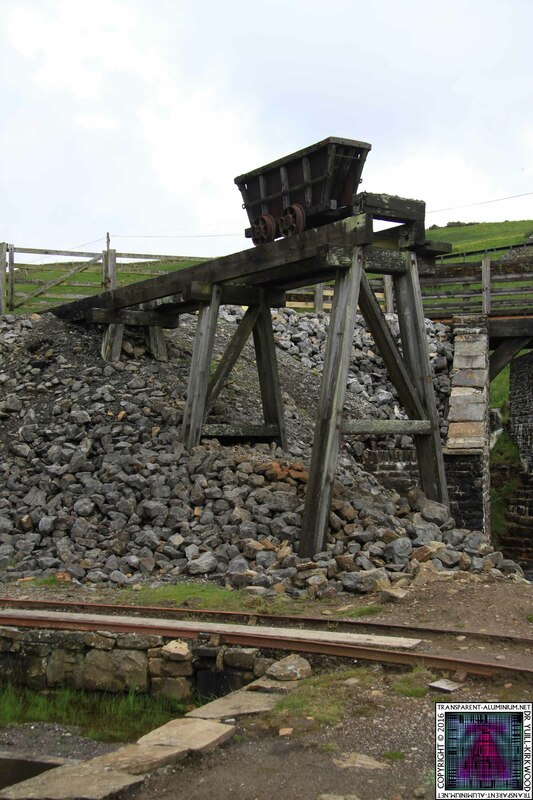 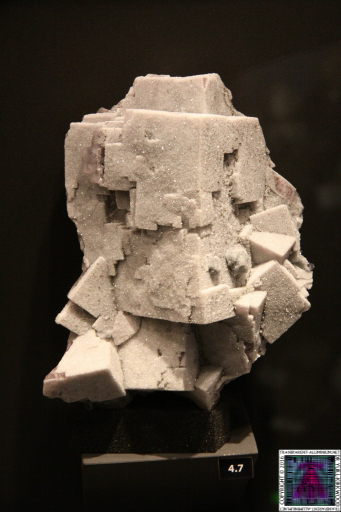 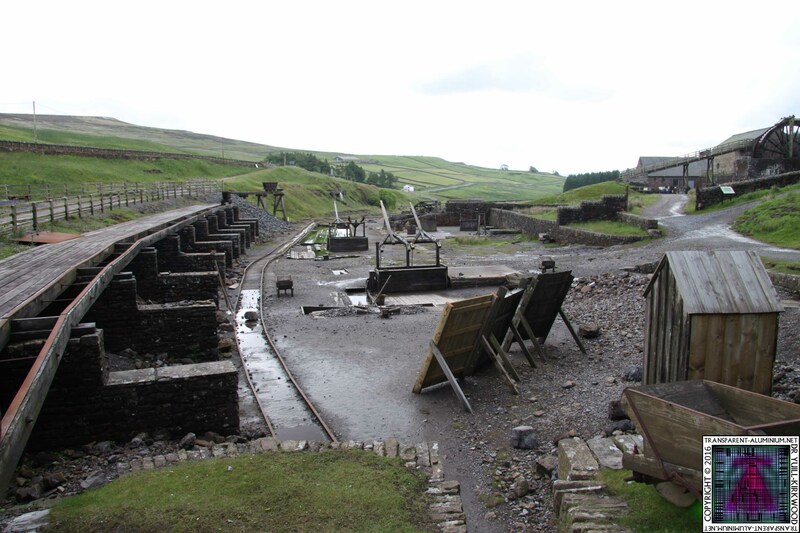 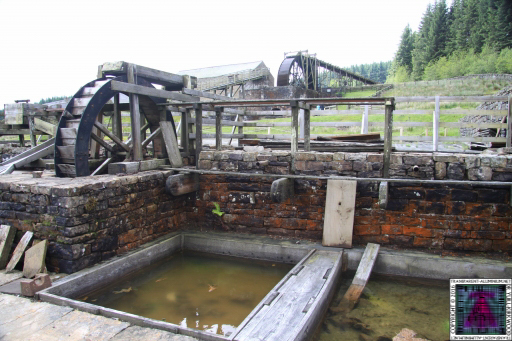 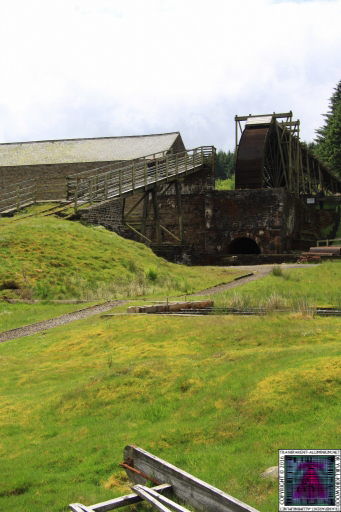 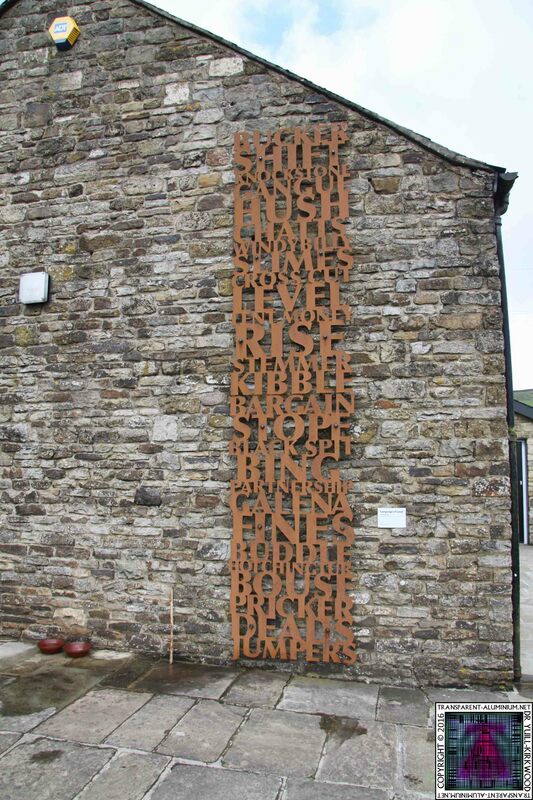 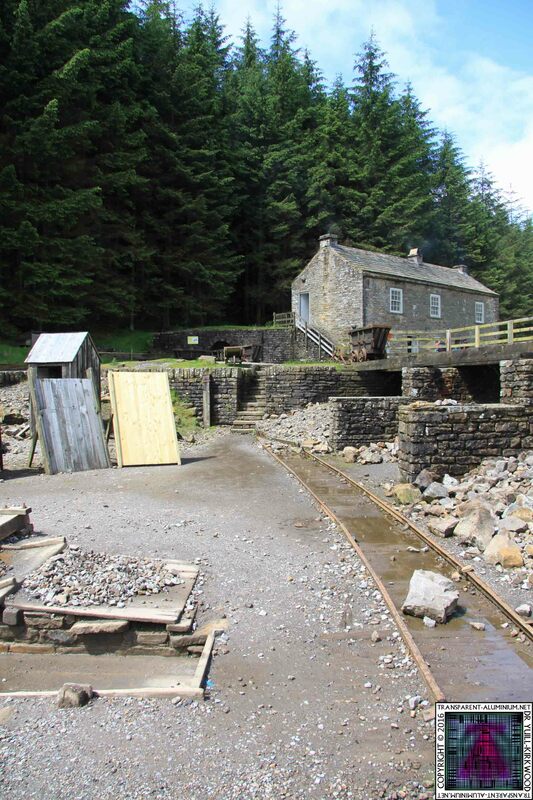 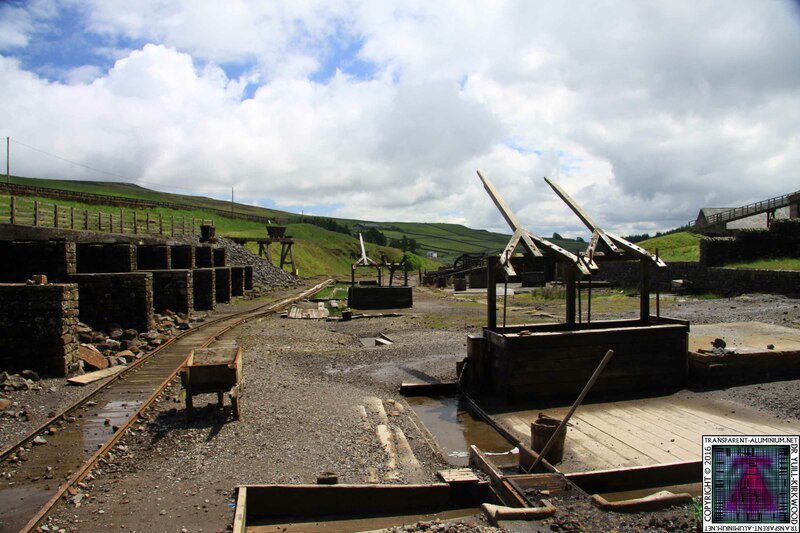 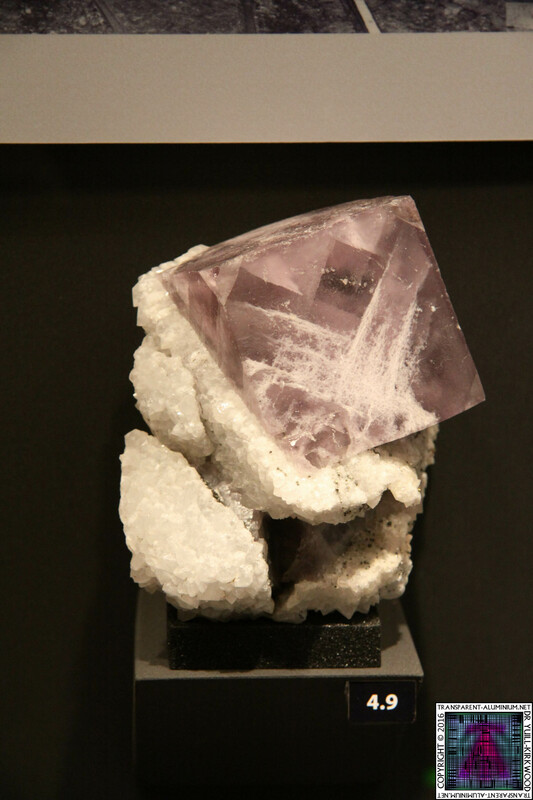 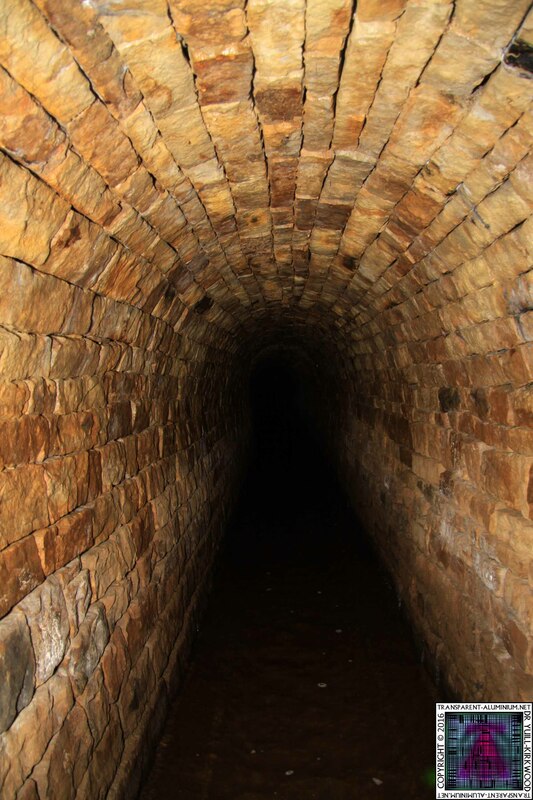 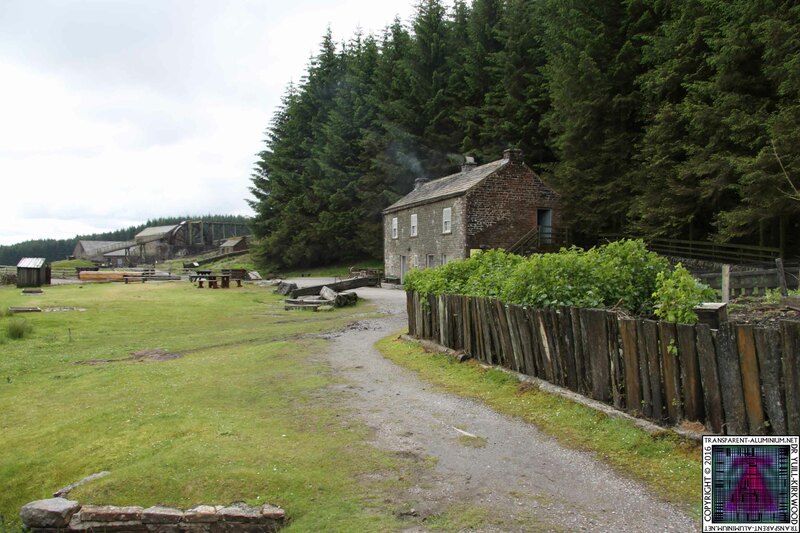 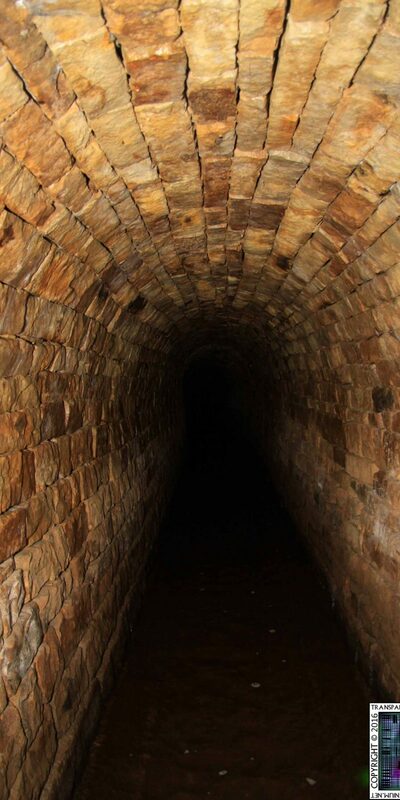 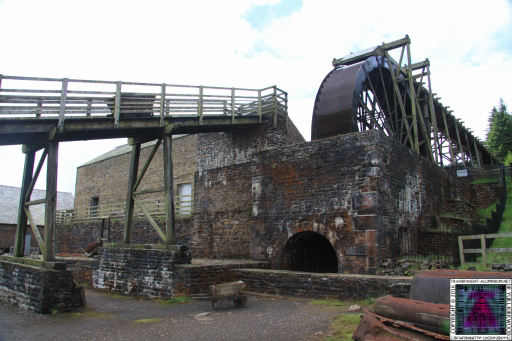 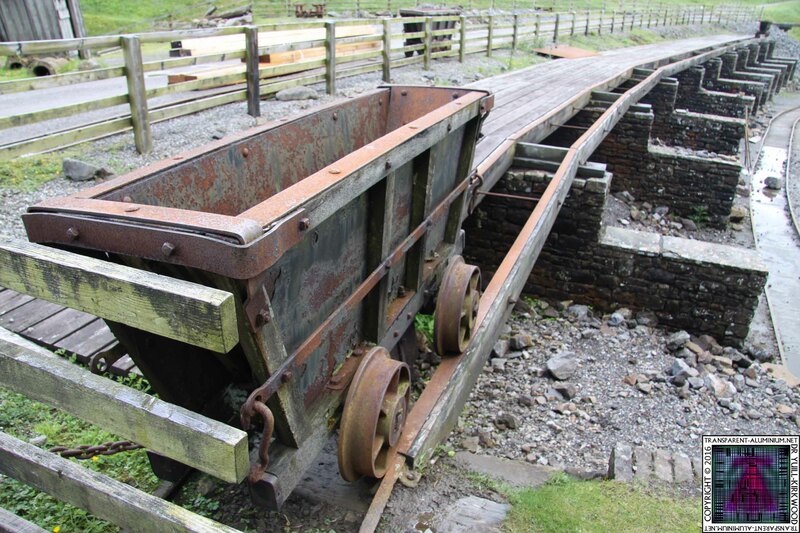 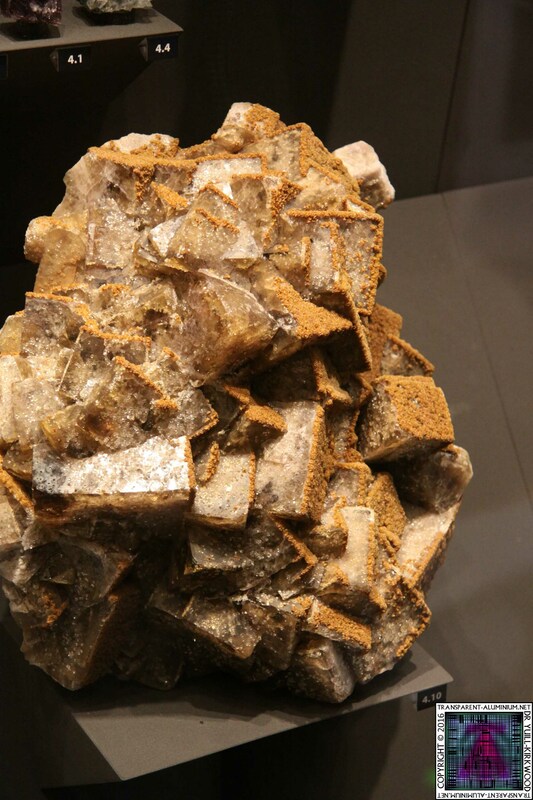 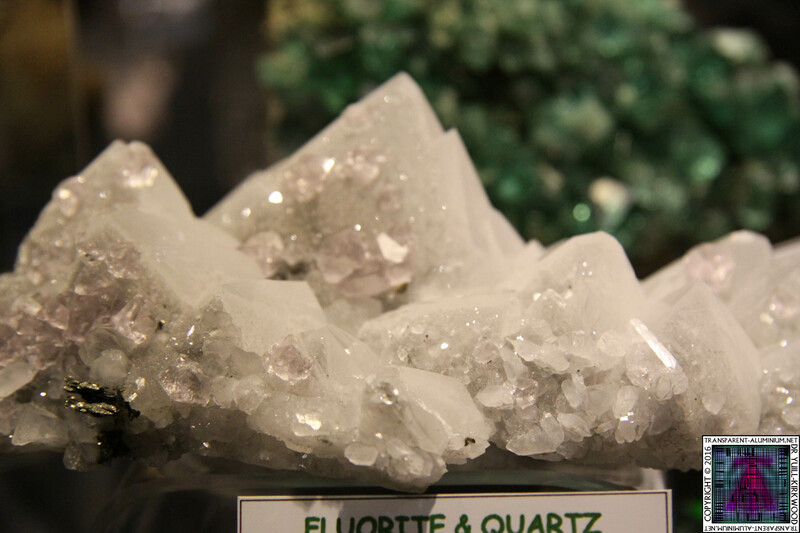 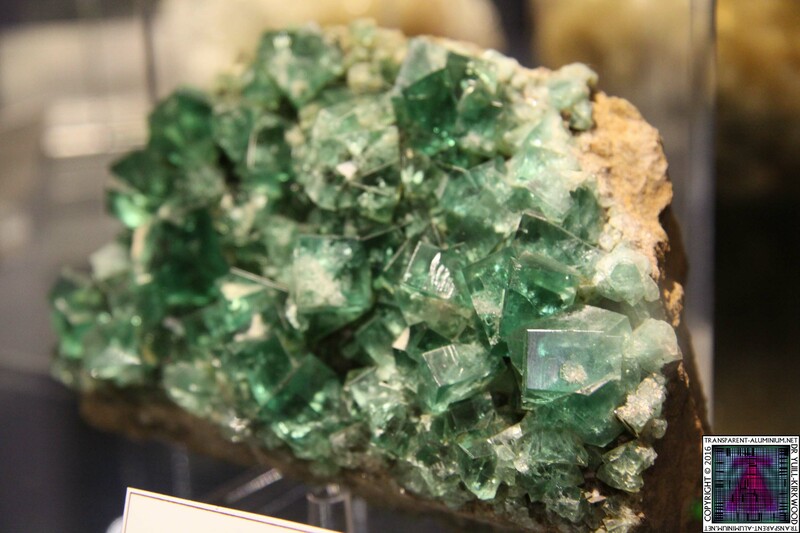 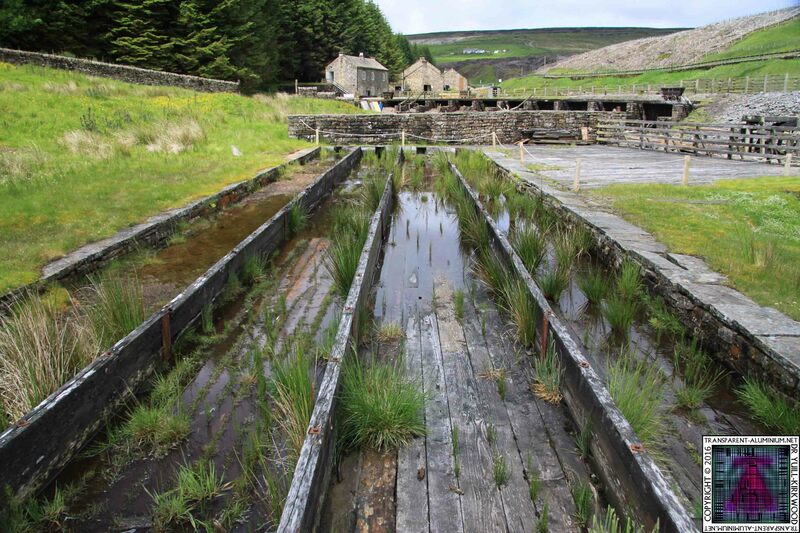 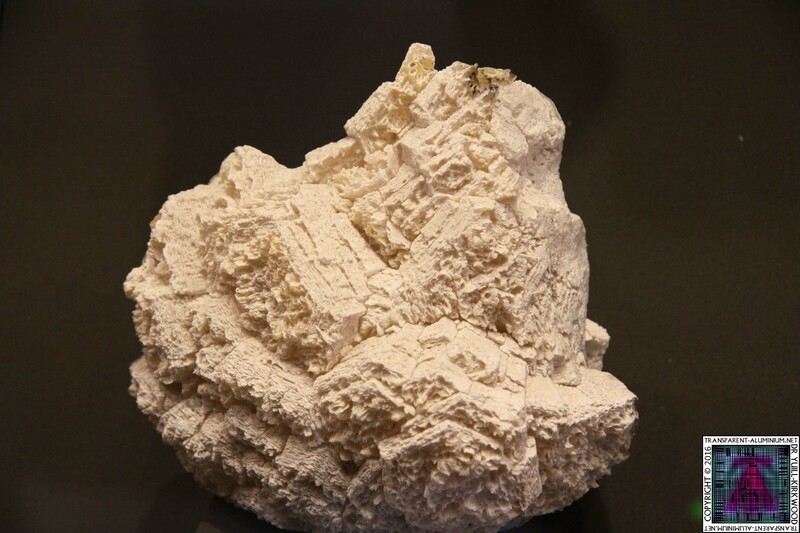 Killhope Lead Mine Reviewed by DR Ravenholm on August 20, 2012 .